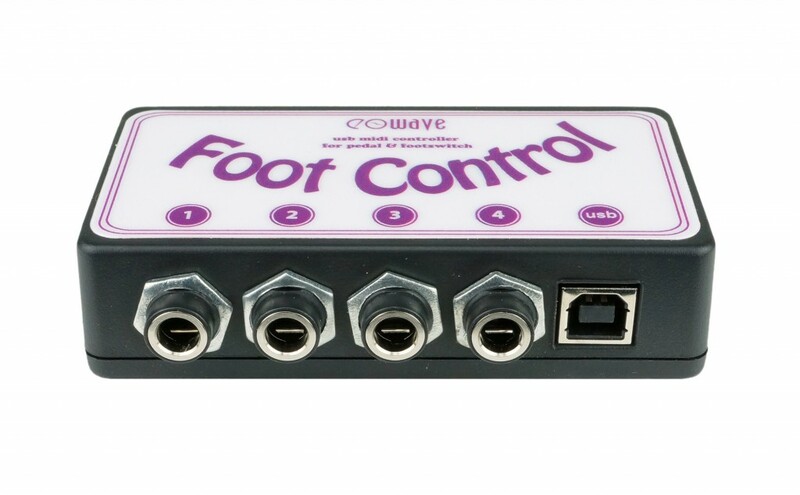 The USB Foot Control is a USB hub for up to 8 footswitches/4 expression pedals (6.35mm jack format). It will automatically recognise the type of signal that is plugged in (continuous for expression pedals or on/off for footswitches). The Foot Control will be recognised by your computer as a USB interface. It is programmed using a simple editor, no MIDI interface needed, 100% MIDI compatible. The Foot Control can be used directly with any music software. An ingenious interactive tool for every musician!